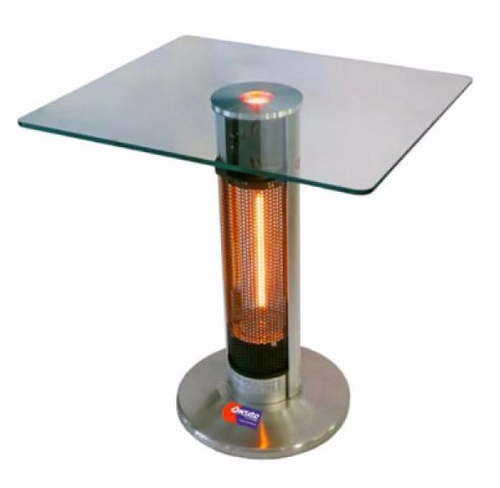 These advanced and modernly designed Electric Heater Rental Service have elite looks, which beautifully serve their heating purpose. They can be placed on the table top or in the corner of a porch in an open-air event. They are in quite a high demand when it comes to short-number get-togethers or in ‘table-set outdoor function as they go quite well in cold winter functions. If you need to know more, contact us immediately.